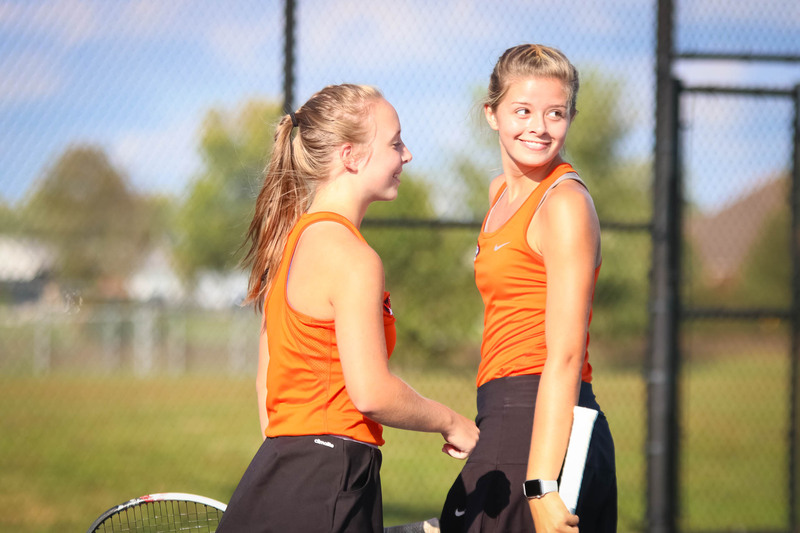 The Lady Tigers tennis team had earned a #1 seed in their district by beating all their potential opponents during the regular season. But Wednesday in Republic, Joplin turned the tables on Republic, winning the last three matches of the night for a 5-4 win and a district title. See the full album and order prints here.